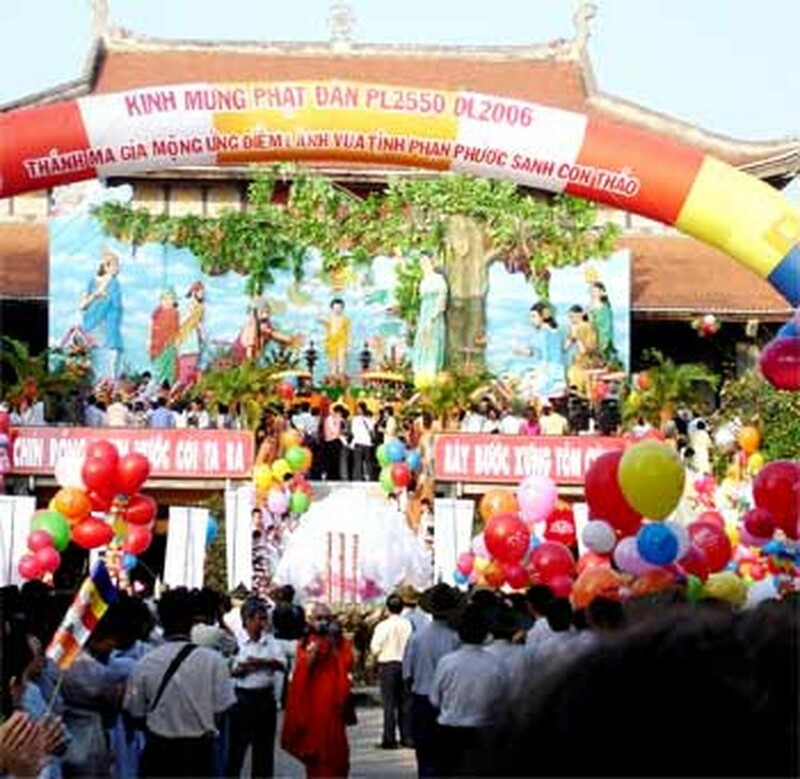 As many as 600 delegations from 95 countries and territories totalling 1,500 Buddhist dignitaries and scholars have registered to join the fifth United Nations Day of Vesak slated from May 13-17, 2008, in Ha Noi. This is the first time the capital city of Ha Noi will host Vesak, the most important Buddhist festival, marking Buddha’s birthday, his attaining Enlightenment and his entry into Nirvana. 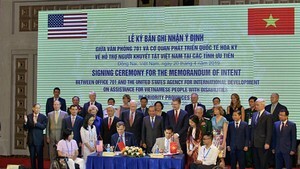 The festival will include a culture and arts programme, programme to tour historical relics and landscapes in northern Quang Ninh and Ninh Binh provinces, an exhibition on Viet Nam ’s Buddhism. Thousands of foreign and domestic Buddhist dignitaries, monks and nuns will pray for peace at the closing ceremony.